Good morning! This weekend went by way too quickly! Luke and I took a short trip to Cape Cod. We went to Wellfleet, MA to see his Mom’s play on opening night. It was a full house and a great show! The trip was fun but it felt like we were only there for a few hours. We spent the majority of the time in traffic. I’ve concluded that Cape Cod is simply not worth the traffic. 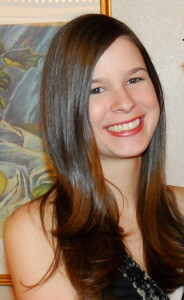 Kennebunkport, Maine still has my heart! Moving on to food! If you’re like me, Monday’s are often busy and lacking in time to cook. Don’t think it’s possible to make a delicious gourmet dish in less than 10 minutes? Think again! It is and I have delicious proof! 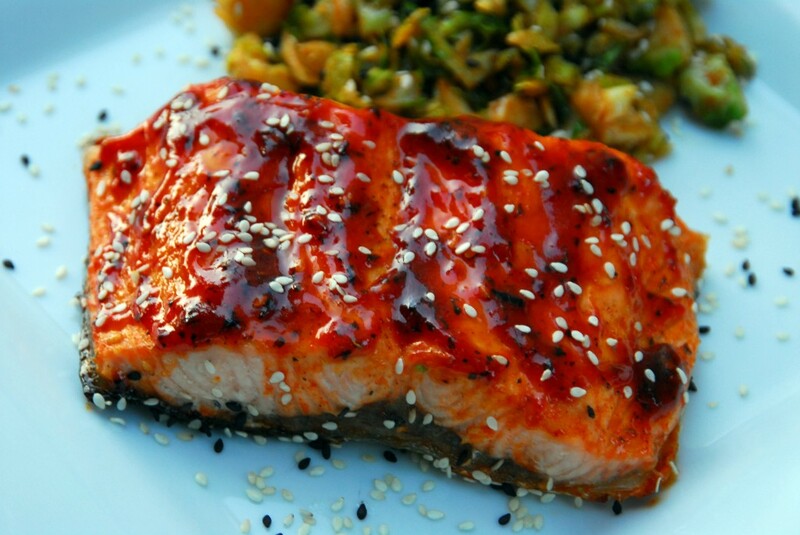 Sweet and Spicy Chili Lime Salmon – amazing! Luke deemed it my best fish recipe to date. It is seriously delicious. And I’m tough to please when it comes to salmon – a few months ago, I wouldn’t even eat salmon at all. This, I could eat every night! The best part? It takes less than 10 minutes to make and even the most inexperienced cook can make this. I kid you not! 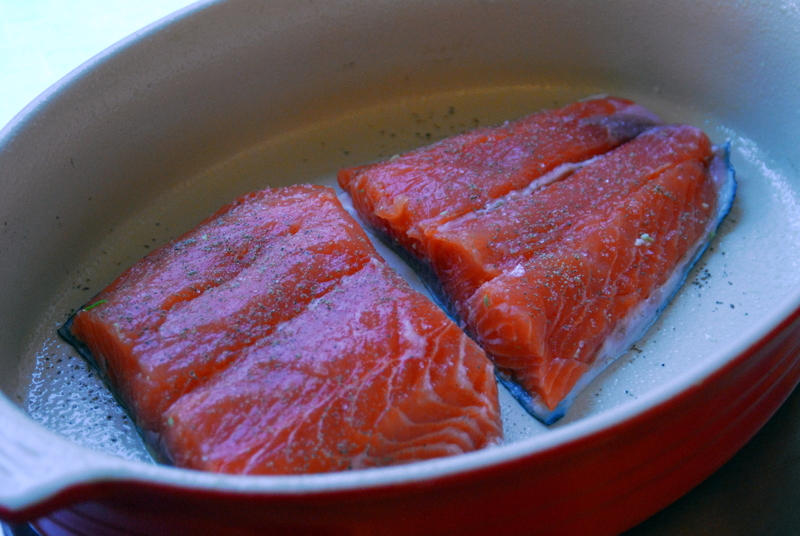 Just preheat your oven to broiling and season your salmon with salt and pepper to taste. Mix together the rest of the ingredients in a small bowl. Pour it over your salmon and broil it for about 5 minutes, until cooked through. 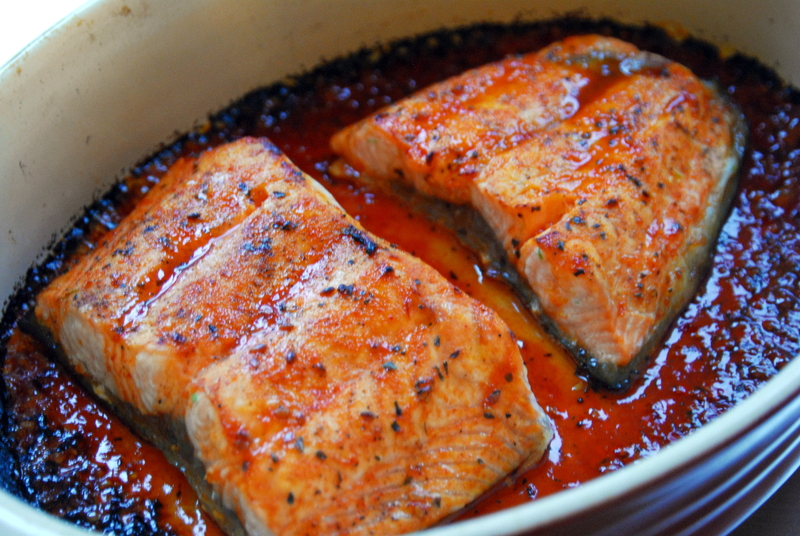 Place your salmon in a greased baking pan and season with salt and pepper to taste. 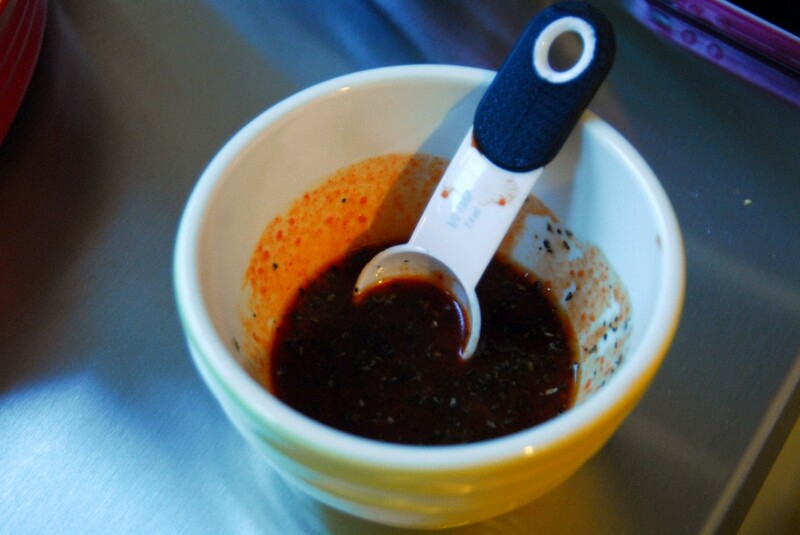 In a small bowl, mix together the gochujang sauce, lime juice, honey, olive oil and basil. 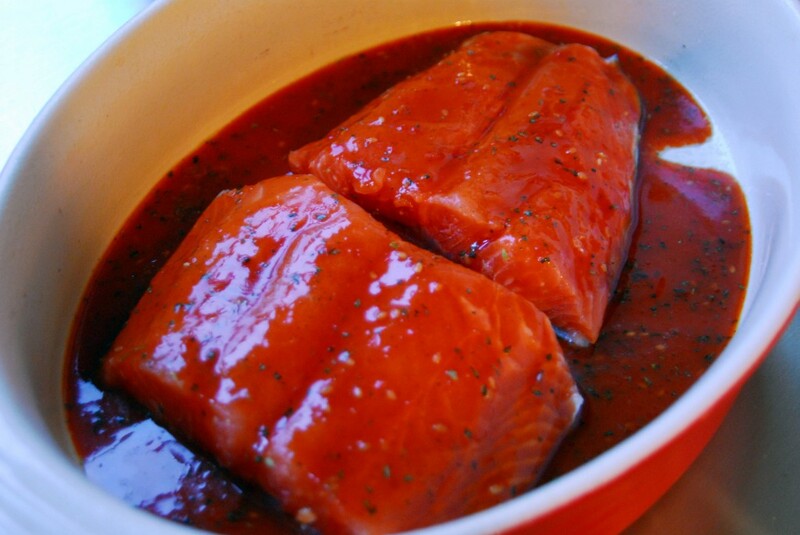 Pour the sauce evenly over the salmon. Broil for about 5 minutes, until cooked through. 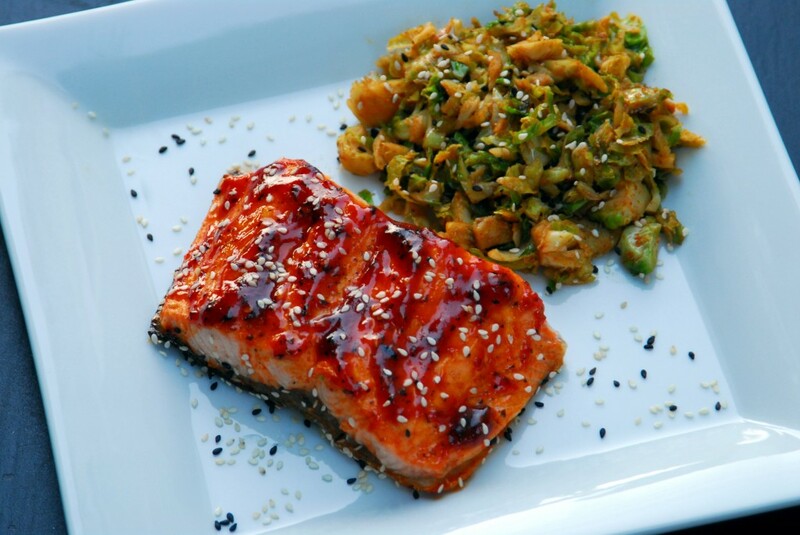 This entry was posted in Asian, Fish, Gluten-free, Recipes and tagged fish, gluten-free, salmon, spicy. Bookmark the permalink. Chili and Lime are perfect together! Love this recipe! They really are complementing flavors! 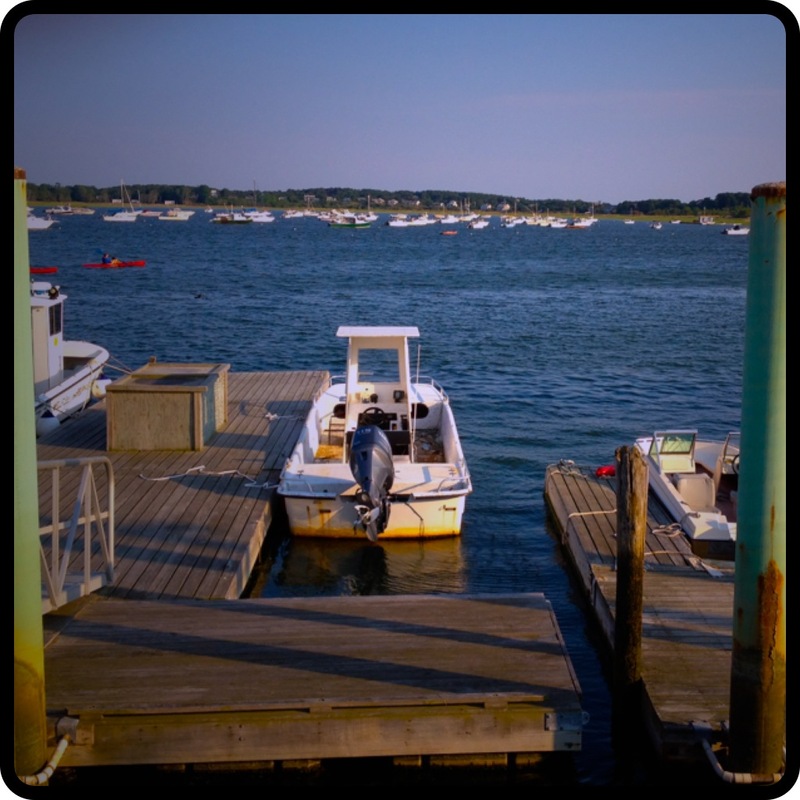 You made me crave Cape Cod, I can’t wait till I go there is August for a long weekend with the family! Alex @ therunwithin recently posted..Marvelous You Say? Ooo exciting! I love having stuff like that to look forward to! I completely understand – I never thought I would like fish, much less salmon! It intimidated me too! First I wouldn’t eat it, then I would eat it but not cook it (I would make Luke do it), and now I cook and eat it! I was always worried I would under or overcook it, but it’s really pretty simple! salmon looks awesome, I have been on such a fish kick lately. This looks like a must try!! Your welcome! It’s so tasty and easy, you won’t regret making it! Looks great but where can I find gochujang sauce?